Gold, a precious and rare metal, has diverse significance in people's life. All across the globe, gold holds a different value for different cultures. Gold is a symbol of wealth and prosperity; it ties a lifetime bond between two people. It saves people during the times of financial crises, and also increases a person's status within the society. 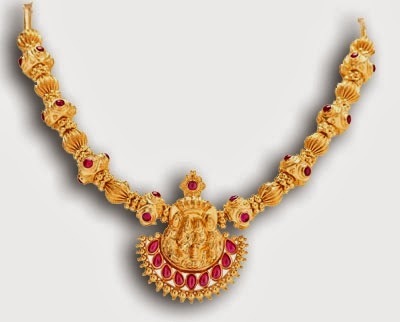 Gold is given the shape of a gold set , with necklace, gold rings, gold earrings, etc., to enhance the beauty of the wearer. Let us have a quick look at what gold means to people in different places, around the globe.